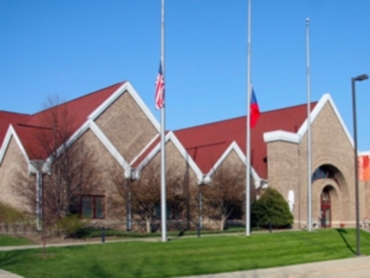 The National Czech & Slovak Museum & Library is the foremost U.S. institution interpreting Czech and Slovak history and culture. When flooding caused $11 million of damage in 2008, plans for rebuilding the exhibition center and library began in earnest. The project consisted of constructing a lower-level parking structure on a new site next to the existing museum and exhibit hall. The existing building was lifted and placed on top of the new parking structure, with a new addition built around that, resulting in a combined plan area of about 60,000 square feet. We were retained by the Durrant Group and their design team to evaluate the soil and groundwater conditions of the proposed development , and to provide recommendations for design and construction of foundations, below-grade walls, slabs on grade, utilities and pavements.